Subscribers can choose from varieties of bouquets. Sun Direct , has brought unique innovations to the table to give you a matchless viewing experience. 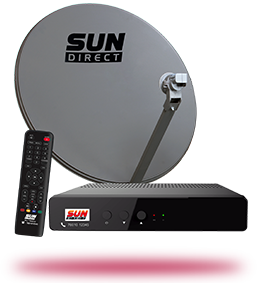 Sun Direct was the first ever DTH service provider to offer MPEG-4 technology that enables the viewing of channels with outstanding quality and the first to offer HD content channels as well. So it’s no surprise that Sun Direct is also one among the fastest growing DTH service providers in the country, with over 14 million subscribers. 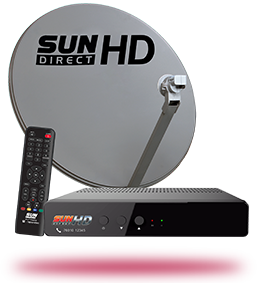 Sun Direct also offers you customisable value added subscriptions on both SD+ and HD+. The SD+ pack comes with benefits such as PVR (Personal video recorder) with external capacity of up to 32 GB, MPEG-4 & Multi Audio selection. The HD+ packs come with improved AV technology like Digital Dolby Surround Sound, HEVC and 1081i in 16:9 aspect ratio to give you an incredible viewing experience. And you get the option to subscribe to any channel of your choice, throw in some add-ons and create your own personal packs. And importantly, you can replace your old Sun Direct set top box with the latest one for Rs.499 only! 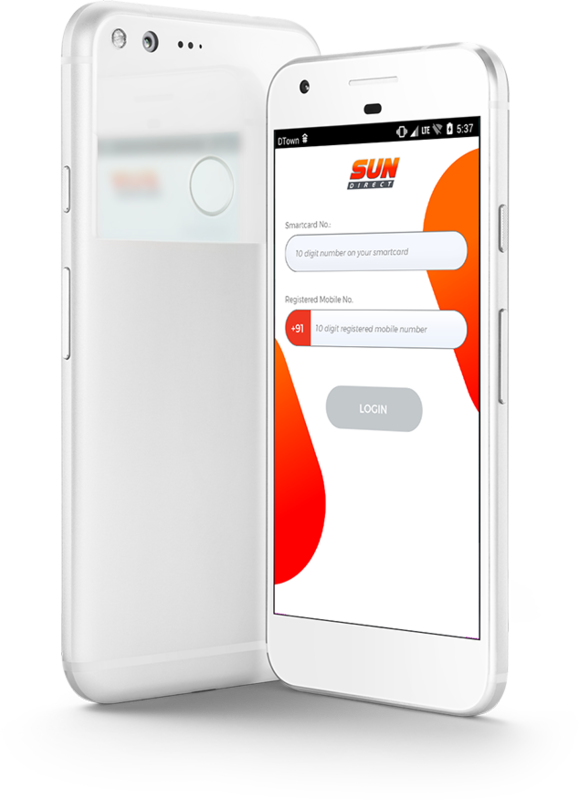 Download the Sun Direct Mobile App to avail of services 24*7.  By doing so you can recharge your account, upgrade your plan or swap packs if you so wish.  The app also includes our call centre support for direct interaction should you have any doubts or enquiries.